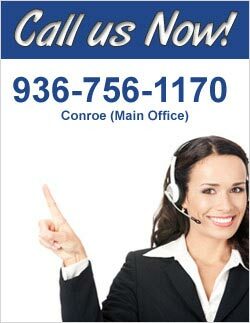 Conroe Roofing and Repairs – Discount Roofing has been serving Montgomery and surrounding counties in Southeast Texas for over 20 years. In this time our Residential and Commercial Customers in and around Conroe, Willis, Huntsville and The Woodlands have come to trust Discount Roofing as a premier company in the local roofing industry. Whether your needs include a new roof, a roof replacement or just a simple roof repair, Discount Roofing takes pride in a reputation for quality and dependable service. By combining superior product lines and top craftsmen our goal at Discount Roofing your Conroe roofing company will exceed your expectations by making the whole process easy and by installing the most beautiful and efficient roof for your money. 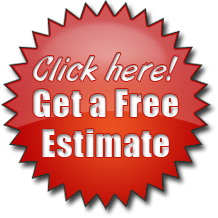 Discount Roofing offers a free no-hassle estimate. A representative will be glad to meet you at your home or business at a desired time or if you prefer we will measure your roof, prepare an estimate and email or fax the proposal directly to you.